CHoose a future which is right for you. The Career Hub is reducing the skills mismatch and information gap in the Tanzanian job market. 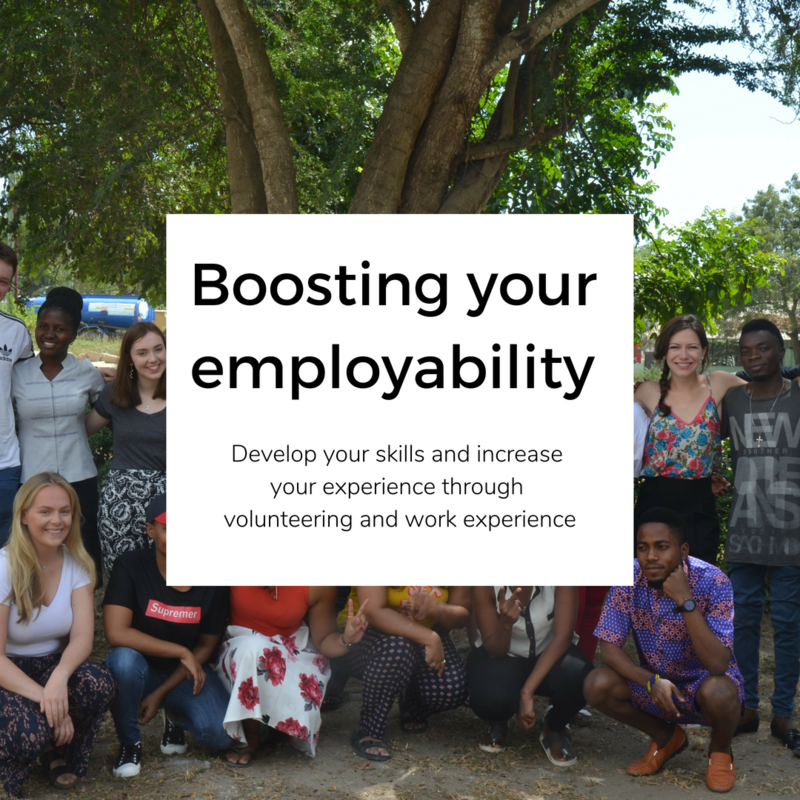 We provide the dissemination of career information for young people and skills development resources, which empowers young people to make informed choices about their future.